I hate to admit this…I am really behind in my holiday preparations AGAIN this year. 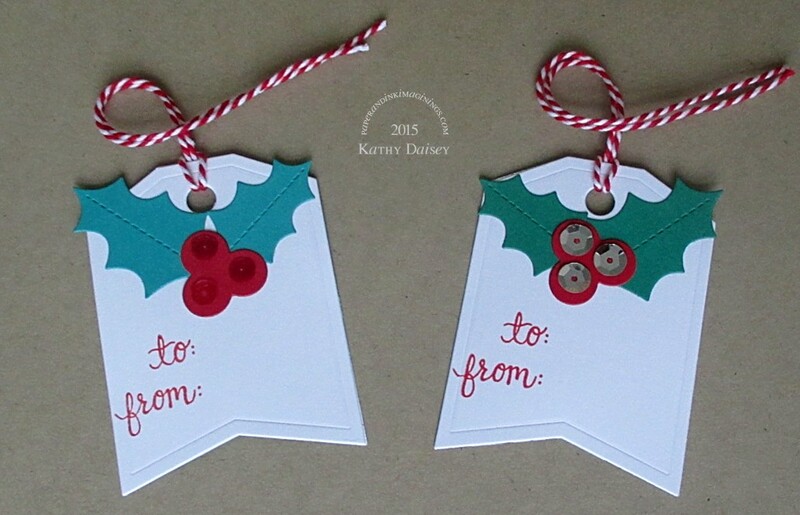 I made these 2 tags over the weekend, I am very happy with how they turned out. Supplies: Stamps – Hero Arts, paper – Lawn Fawn Snow Day, Neenah Classic Crest Solar White, Stampin’ Up! Bermuda Bay, Glorious Green (retired), Real Red, ink – VersaFine Satin Red, dies – Reverse Confetti, sequins – Darice (silver), Doodlebug Designs (red), embossing powder – Filigree Fine Art Powder clear, twine – MarkerPop. 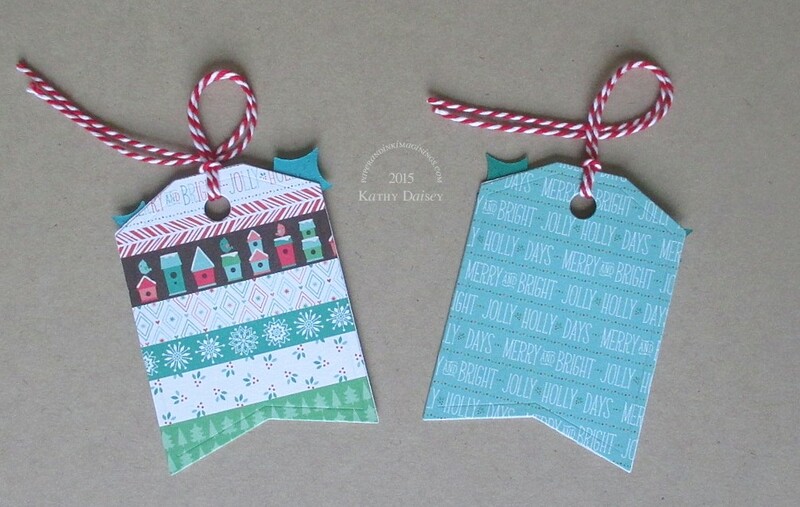 Categories: gift tag, holiday | Tags: Darice, Doodlebug Design Inc, gift tag, Hero Arts, Lawn Fawn, MarkerPOP, Neenah, Reverse Confetti, Stampin' Up!, Tsukineko, VersaFine | Permalink.